Summer is the perfect season for spending time outdoors, so why waste time during this beautiful summer cooking indoors? Since we have to eat, why not turn some of the time spent preparing meals into an opportunity to really enjoy your yard? 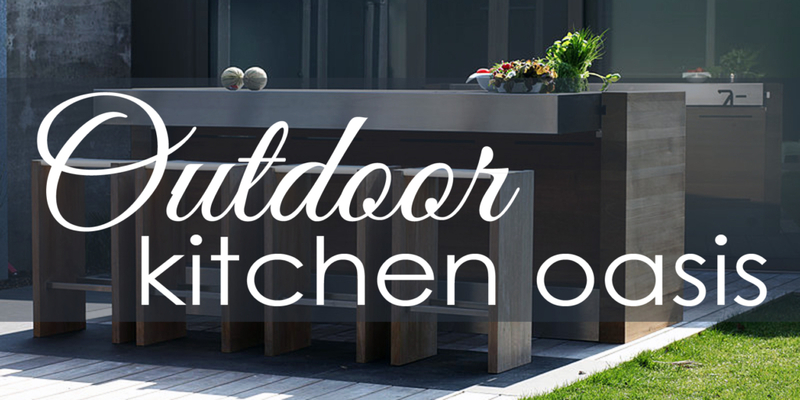 Fully equipped outdoor kitchen spaces have really made a comeback over the past few years here in Alberta. They can be developed with complete storage, running water, and appliances! Outdoor kitchens can transform your backyard into the perfect party pad or family gathering place, or just a private oasis to relax in at the end of a busy work day. Outdoor kitchens can also increase the market value of your home. There are a few things to consider before getting started on your outdoor kitchen. First, think about what features of the layout will best serve you. To protect your kitchen from the elements, you may want to enclose it under a canopy, awning or covered pergola. You’ll also want to set it up to include features for your specific cooking habits and style. Second, consider the materials you will be using. A customized, built-in option allows you to incorporate natural materials like brick or stone, and granite or slate countertops. Natural stone is low maintenance and provides a beautiful rustic feel. The stone can also be used for countertops. Stainless steel is a great outdoor material as it can be weather resistant and easy to clean. Brick is another weatherproof material and is very durable. You may also achieve a beautiful look using cost effective modular units to create your kitchen. The last thing to consider is adding unique features. 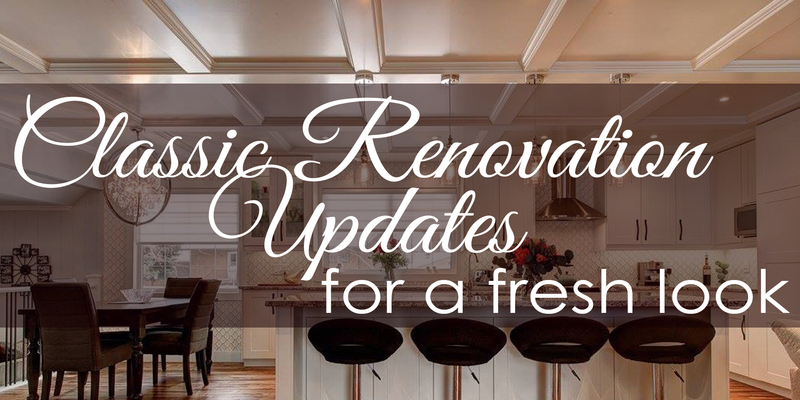 Adding features that you don’t already have in your indoor kitchen can help make your outdoor kitchen stand out while also being incredibly functional. 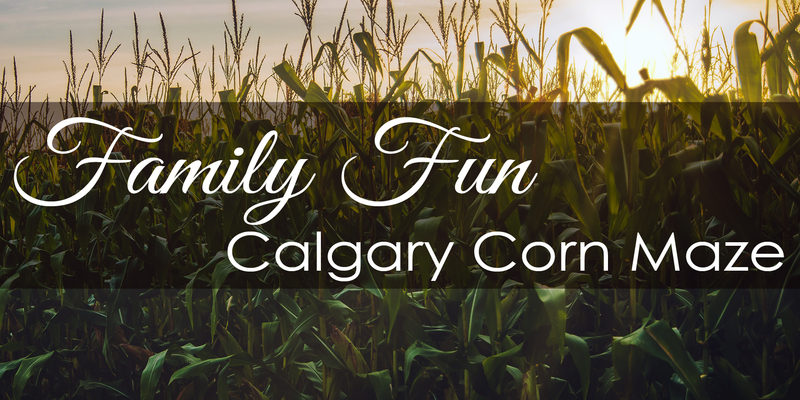 A few options would be to add your choice of BBQ Grill, fireplace, pizza oven, sound system, a fully stocked bar, a built in seating area with storage for cushions, and a water feature. All of these ideas are a great starting point to begin your discussions, and lead to developing an excellent plan with a professional contractor (like us!) that you can work with to create your perfect, outdoor kitchen oasis. 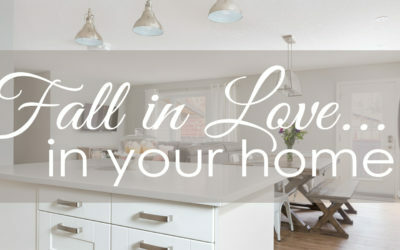 Fall in Love… In Your Home!